Hairs bows make great accessories to go out with various outfits. 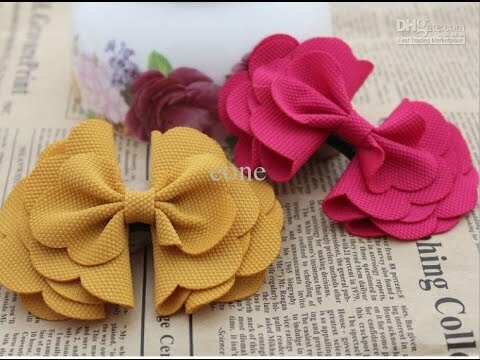 If you are looking for some creative and easy hair bows fashion ideas for your hair then go ahead with these cool DIYs and Tutorials on How to Make Cool Hair Bows. You can explore and create amazing designs matching your outfits. 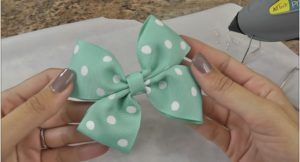 A wide range of ideas from satin ribbons to printed ones, polka dots to plain classic hair bows. You can make your own handmade hair bows which are inexpensive and great to wear. If it’s a party and you are looking for some amazing hair bows and clip ideas for your kids, then making try these velvet ribbon hair bows. 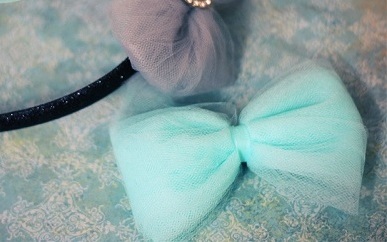 Using pastel shade colored ribbons and bobby pins are all you need. Some simple supplies and a creative thought. Follow the step-by-step instructions to make these cute bows for your little ones! Using the felt fabric for making handmade bows is a perfect choice! Making layers and adding a spark of glitter makes it an ideal choice for a party! 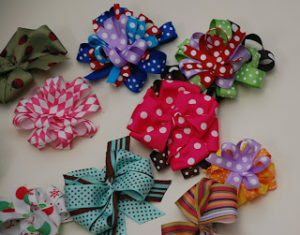 Make these colorful and vibrant small hair bows with clips for your baby. 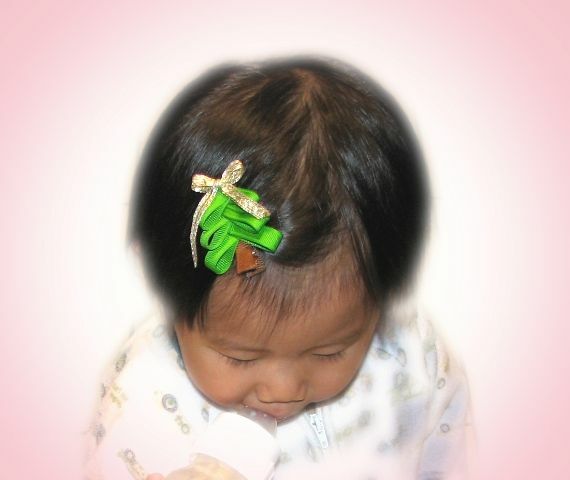 Looks adorable on your little one’s hair. 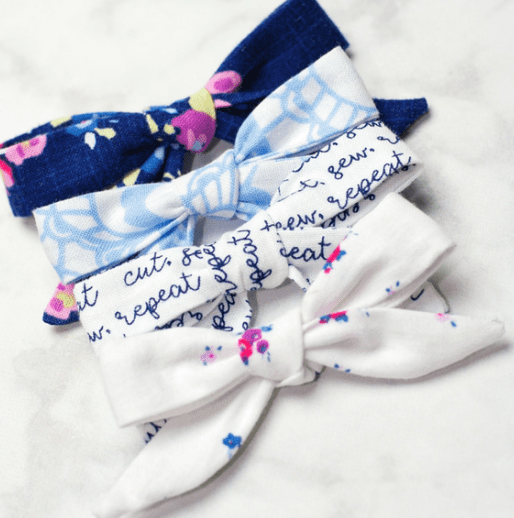 Make your own cute hair bows at home with printed fabric. You can use various printed fabric of your choice and use simple sewing techniques. 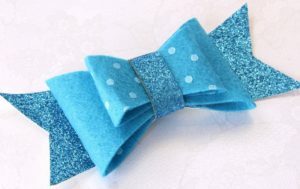 This tutorial has written instructions and also a video tutorial to guide you to make simple hair bows. 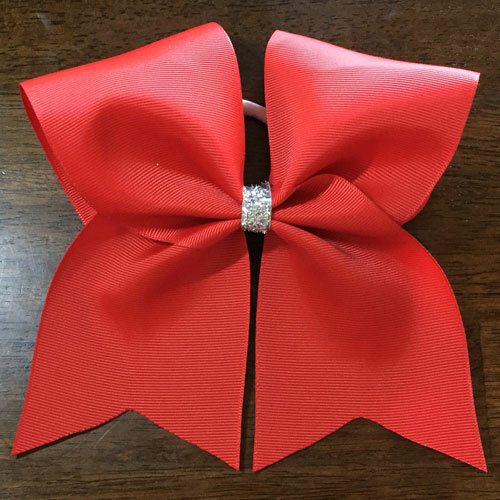 Use these white pearls to make elegant and classy hair bows to match your wedding function! 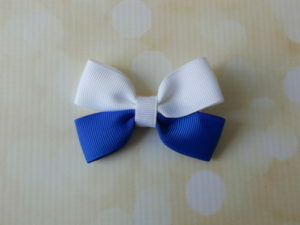 Using 2 colors of ribbon and some glue is all you need. 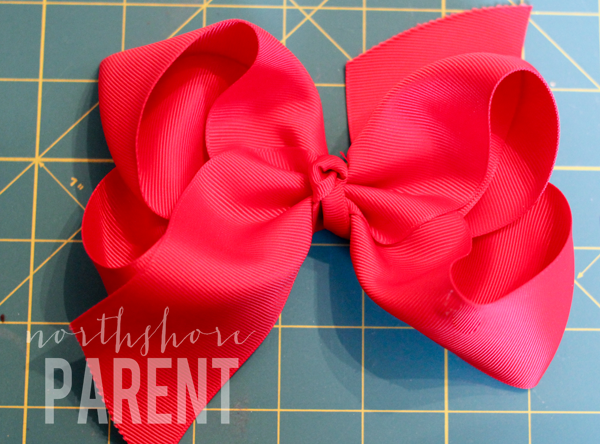 This is a simple no-sew hair bow tutorial to make a quick craft when short of time and supplies. 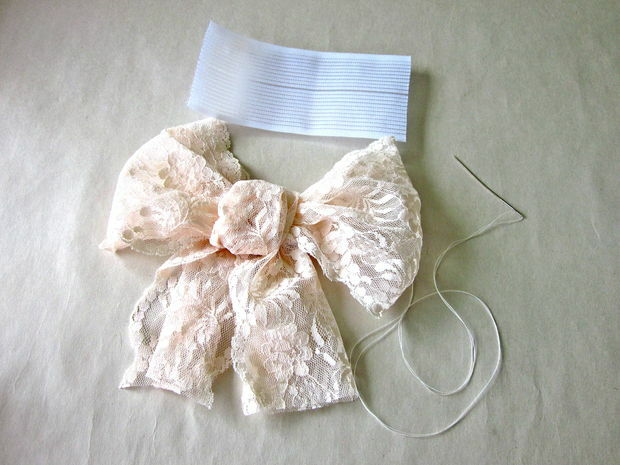 This holiday season make some great craft projects with ribbons and fabric. Fluffy hair bows with clips with printed ribbons. Amazing Christmas tree hair bows and clips for this festive season. 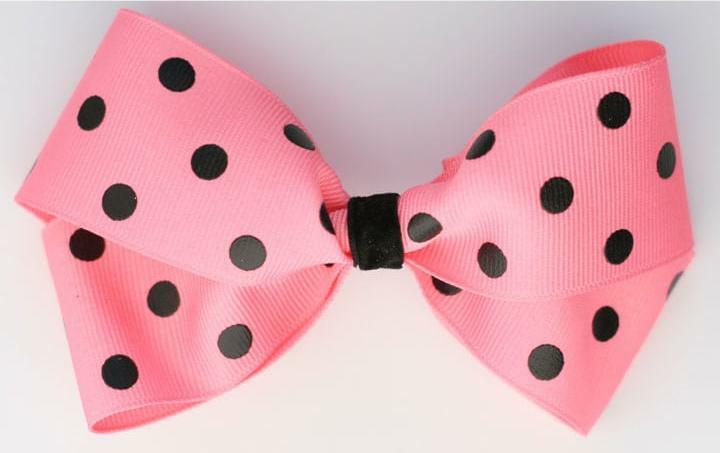 These beautiful hair bows will look amazing with your dress for parties. 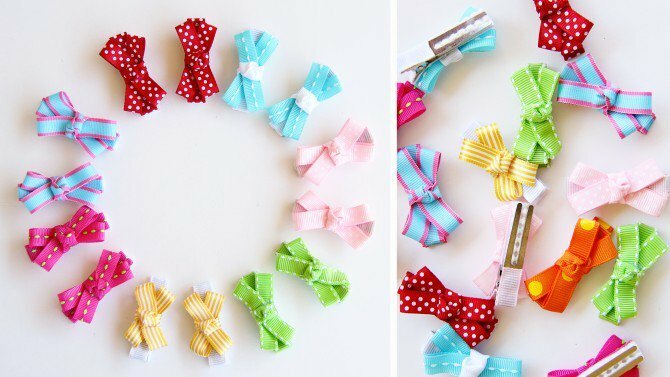 Try these different ways to make hair bows with different colored ribbons. You can add embellishments or buttons to decorate it. Pink hair bows are kid’s favorite and go well with all outfits. Making layers of spiked ribbons give the bow a fluffy look. Complete instructions given with pictures. 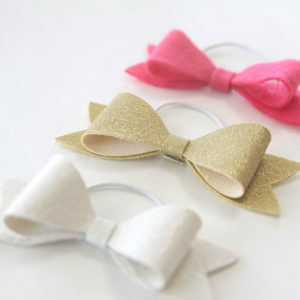 Amazing for party giveaways and birthdays. Making colorful, bright hair bows made out of printed ribbons. Crafting with tulle fabric is fun. 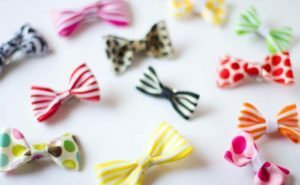 Make puffed bows with different colored tulles and decorate them with buttons, pearls or more. 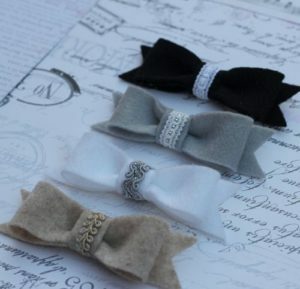 Add these bows to your headbands or tiaras and look beautiful. 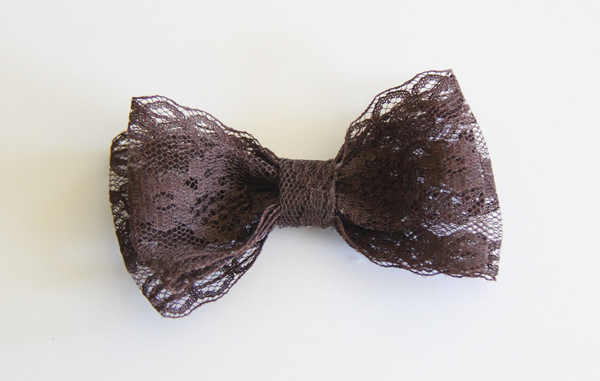 Lace hair accessories look great for special occasions. Pair it with a gorgeous black dress and gather compliments. Girls are always excited for funky and trendy hair accessories. 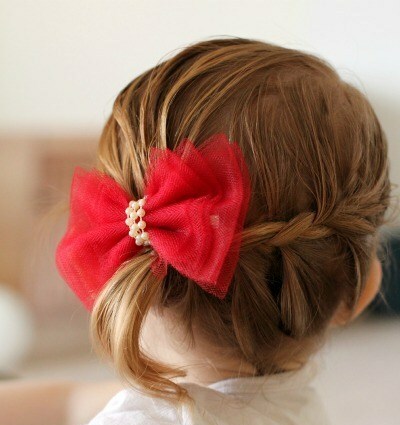 Hair bows, clips, and bands are their all-time favorite. Red is the color for the day when it is Valentines. You can make and add ornaments, pearls or buttons to give it a great finesse! 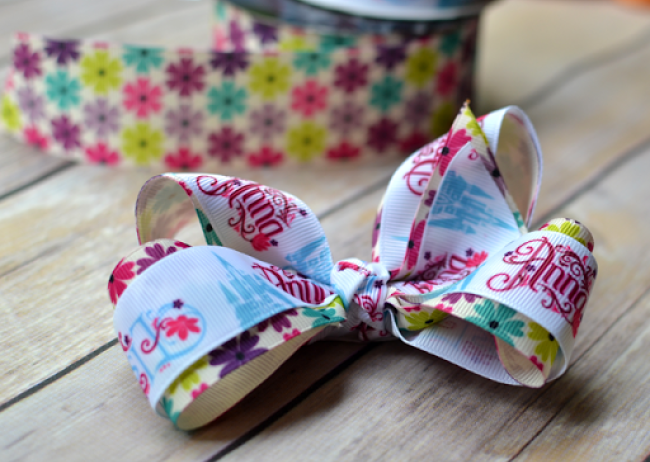 Make your own hair bows Disney style! our your favorite Frozen themed hair bows. Let kids go gaga over them! 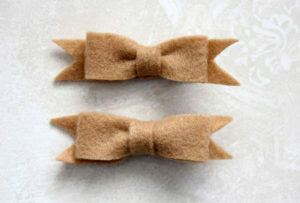 Use felt, leather or fabric to make these amazing hair bows. Using elastic to make perfect ponytails. Great for gifting and parties.